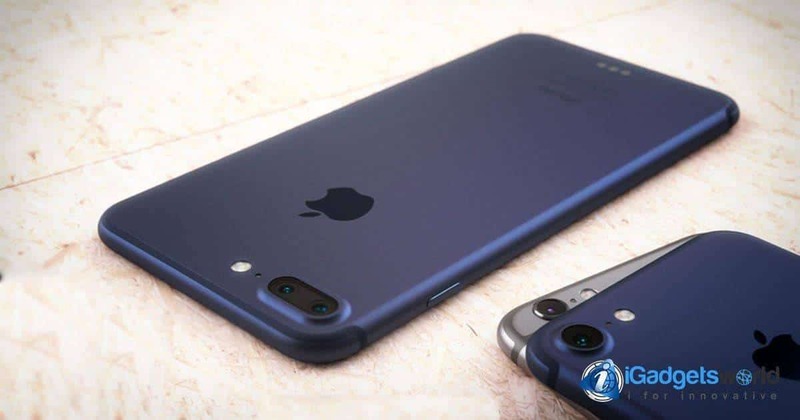 On iGadgetsWorld, we have the answer: The Apple Keynote to be held on September 7 has created great expectations among consumers who want to see if it’s worth changing his iPhone 6 for a New iPhone 7. Also there are many others affected by the recently Samsung’s Galaxy Note 7 battery exploding issue (a very big punch for Samsung in a critical moment) and they are waiting to see if there’d better switch to Apple’s side once and for all. The last Apple Keynote held in June 2016 was covered by Apple itself through its webpage here, where he announced a new iOS 10 and the new MacOS Sierra, where both stand out as a great improvement in the visual appearance. He also made announcements regarding their operating systems of its other gadgets such as the Apple Watch and a new Watch OS and Apple TV with a new TvOS, without making any major announcement regarding hardware. Apple keynote September 7: Which announcements will do? 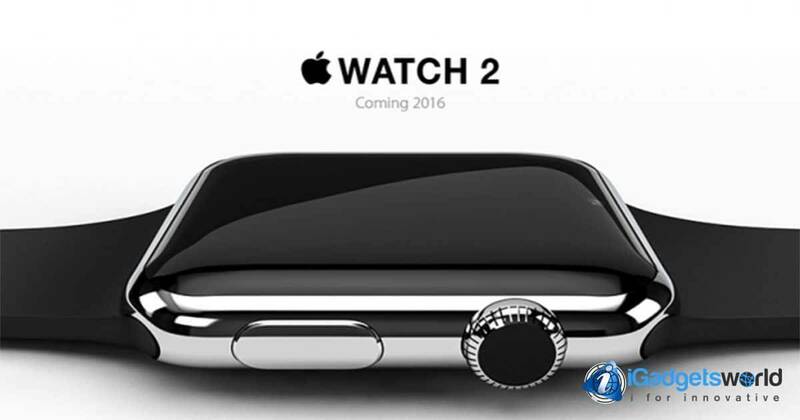 For Apple Keynote at September 7, according to unofficial information and many leaks, Apple will announce definitely its new iPhone 7 a new Apple Watch. In addition to these two gadgets, Apple will introduce a new MacBook and possibly make some announcements regarding software as a new iOS and a new MacOS. If you are adept at Apple and have an iPhone 6 or a Macbook that can be compatible with a new version of MacOS or iOS, the Apple Keynote is something you can’t miss. For Android & non-windows 10 users, you can use VLC media player to live stream. In the android phone, just paste the link by hitting the hamburger icon & select stream. For windows users, go to VLC Media player > Media > Stream and head over to the tab network and paste the above URL. Click the play from the available option below & the stream will start as soon as it goes live. If you can’t see this Apple keynote iPhone 7 launch on Live, don’t worry! On iGadgetsWorld, we will be doing live blogging during the event and after the end of this, we will resume all Apple’s announcements, details and more. So you only have to check our latest post to know all about this so-expected event. If you still don’t follow us on Facebook, what are you waiting for? 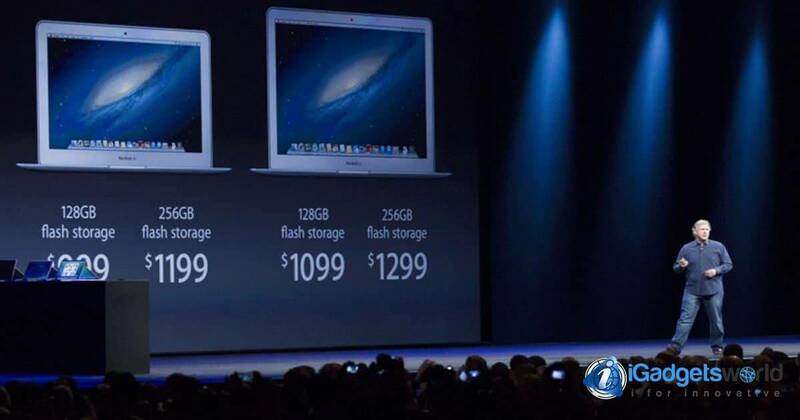 Be the first to know the newest Apple announcements and details!